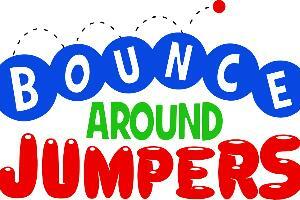 North County San Diego's premier jumpy rental company. 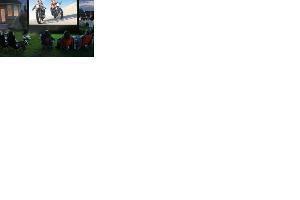 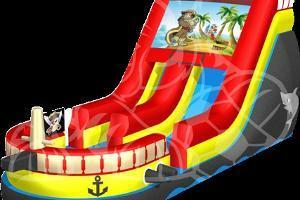 We offer a wide variety of inflatable party jumpers, slides, & water slides. 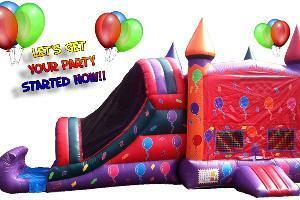 And you get to keep them ALL WEEKEND for the same low price! 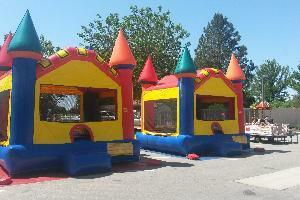 We are your clean and affordable Party rental center. 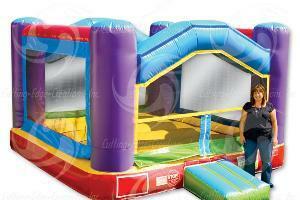 Personalized dedicated team of staff takes care of everything, just relax and enjoy your child's birthday. 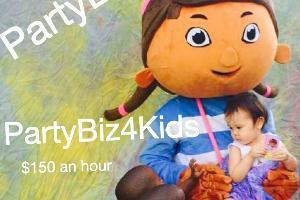 Party Biz 4 Kids Inc.
*additional mileage fee may apply for some areas.